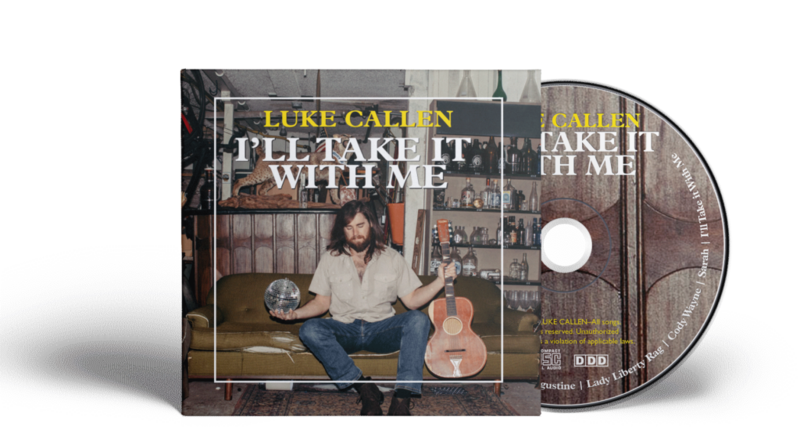 Luke’s debut solo record I’ll Take it With Me recorded in Eau Claire, WI at Toy Car Studios was released October 28th of 2017. His follow up album below your knows is set to be released in the spring of 2019. Luke Callen is originally from the river town of La Crosse, WI-the heart of the Driftless Region-and currently lives in Minneapolis, MN by way of Colorado. A teller of tall tales and a singer of short tunes-Luke lugs around a couple of guitars-a few harmonicas and even a banjo if he has to. A simple writer and liver who cares more about his cast irons than he does about his interweb streams-Luke is now on tour and will be for the foreseeable future. To track him down and see a live show for yourself…please just get in touch. Having steeped himself-like a cheap bag of tea that you found in a drawer you rarely open-in the recording’s of Harry Smith’s Anthology of American Folk Music, to campfires, classrooms, honky tonks, festivals and clubs across the country, Luke brings his humble sense of humor and humanity. With his Chevy Astro greased up, Luke has played hundreds of shows spanning both coasts, the American west, south and heartland. 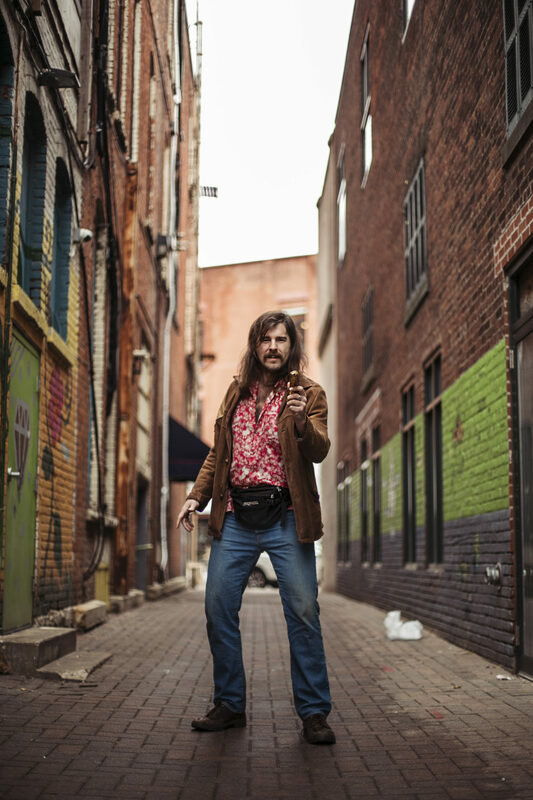 He has had the opportunity to provide support for Dom Flemons, Dead Horses, The Dustbowl Revival, Kacy & Clayton, James McMurtry, Whiskey Shivers, Charlie Parr, The Lowest Pair, The Last Revel, Lilly Hiatt, Chicago Farmer, and Robbie Fulks among others.